Olga Levaniouk's first book uses the first dialogue between Penelope and Odysseus as a means to explore myth in Homeric epic. Prof. Olga Levaniouk will discuss “The dreams of Barchin and Penelope”. Olga Levaniouk is an Associate Professor of Classics at the University of Washington. 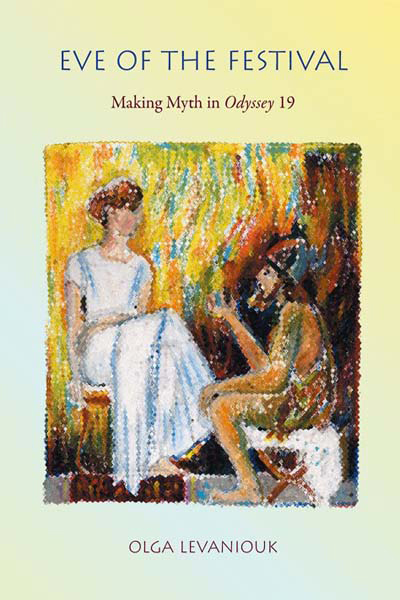 Her first book, Eve of the Festival: Making Myth in Odyssey 19, uses the first dialogue between Penelope and Odysseus as a means to explore myth in Homeric epic.